Exports rose for an eighth straight month in October, raising hopes that full-year growth could approach 10%, says the Commerce Ministry. 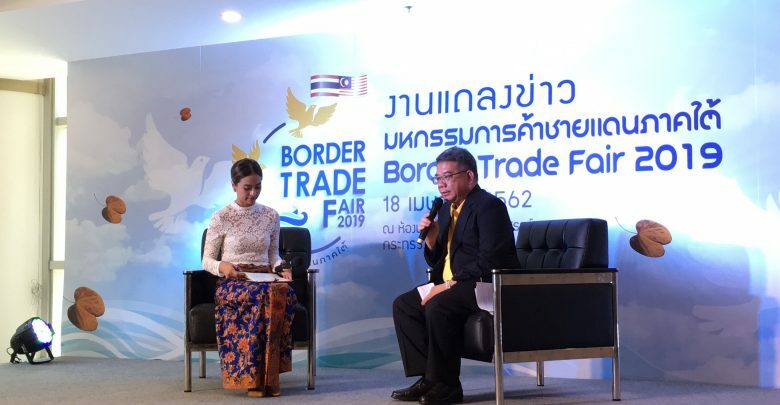 Exports totalled US$20.1 billion (657.97 billion baht) in October, up 13.1% year-on-year, while the 10-month figure reached $195.5 billion, up 9.7% year-on-year, said Pimchanok Vonkorpon, director-general of the ministry’s Trade Policy and Strategy Office. “Exports were higher in every sector because of strong overseas demand as the economies of Thailand’s major trade partners recovered,” she said. 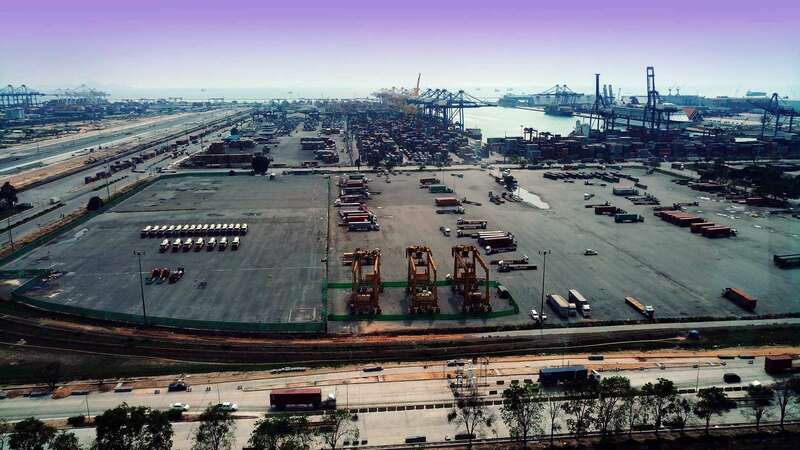 Shipments to China rose 17%, growing at a double-digit rate for a 12th straight month based on strong demand for rubber, plastic and chemical products. Thailand’s export value already expanded 12.2%YOY in September, posing strong growth in almost all product categories and key markets. Gold exports, in particular, grew 243%YOY, with the export growth rate at 7.9%YOY without gold. Thailand’s export value could reach an all-time high of US$232.6 billion in 2017 if the monthly value is at least $19 billion in the fourth quarter of this year, according to the International Trade Promotion Department. Exports to the EU rose 28%, while those to the US and Japan grew by 11% and 6%, respectively. 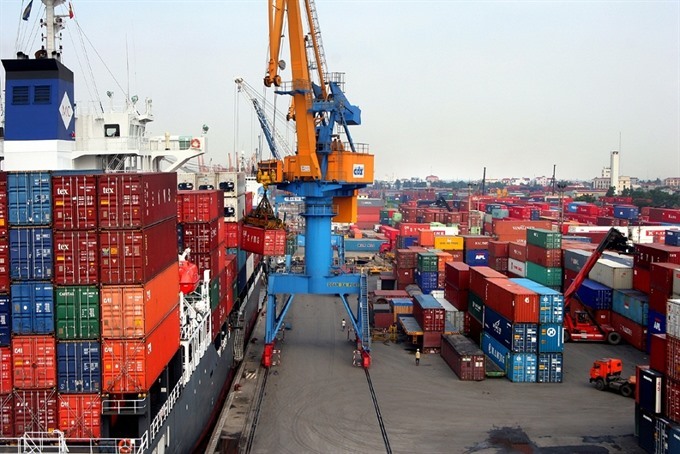 Exports to India jumped 39% on strong demand for automobiles and auto parts, chemical products, oil and jewellery, while shipments to the neighbouring group of Cambodia, Laos, Myanmar and Vietnam grew 11%. Even though in aggregate, trade leads to economic gains, it almost always creates winners and losers. 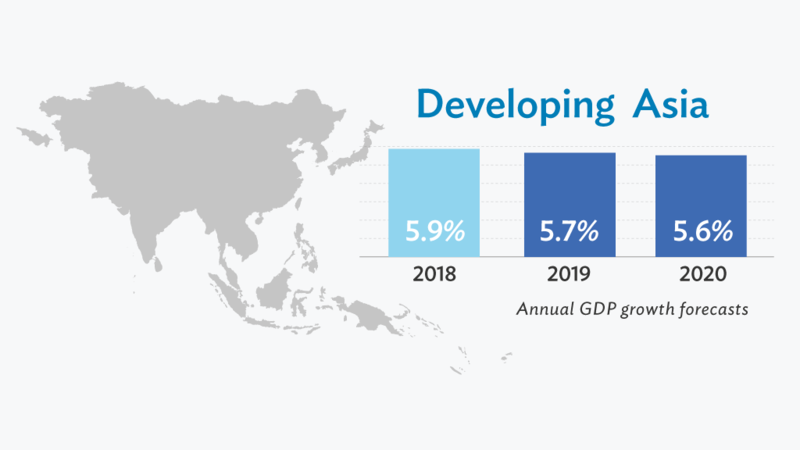 BANGKOK, 13 April 2019 (NNT) – As a reduction in the global economic growth projection by the International Monetary Fund to 3.3% from 3.5%, and a new lower value of global trade expectations of 3.4% down from 4%, will eventually affect the Thai export sector; the Ministry of Commerce will be holding talks with the private sector and industries after the Songkran holidays to make necessary adjustments to the May export projection, and to evaluate the situation with Thai commercial attaches nationwide.